When a revolutionary technology comes around, it’s easy to get caught up in the hype without really understanding what the fundamental disruption really is. I saw this happen in the dotcom boom when anyone with a website claiming to be a company got showered with money from investors. The investors and entrepreneurs who won after the crash were the ones who understood what the internet really did that could have never been done before. The internet provided a new information exchange. For the first time ever, anyone with a connection could send and access information globally. I saw a similar play happen with “crypto-mania” in late 2017. It seemed that anyone with a whitepaper and an ICO could rake in at least $1M USD. There’s the Useless Ethereum Token and, of course, Dogecoin. I believe the fundamental disruption of cryptocurrency is that for the first time ever, we have a value store that is both digital and scarce. Well, before, we had a currency like gold. Gold is scarce – there’s only so much of it on the planet – but it is clunky and not easy to trade around. Imagine mailing Netflix $10 in gold coins every month. Of course, this is why we have fiat currency or dollars. Dollars are great because we can carry lots of them in our pockets and banks can even digitize them so paying for Netflix (and that gym membership) happens automatically each month. But dollars are not scarce, the Federal Reserve can always make more. There’s nothing wrong with this – in fact, it causes healthy inflation. This is just one of the inherent properties of fiat. A cryptocurrency like Bitcoin is scarce – based on math and cryptography, we know that there will never be more than 21 Million BTC in existence. Bitcoin is also fundamentally digital – in fact, it’s programmable. 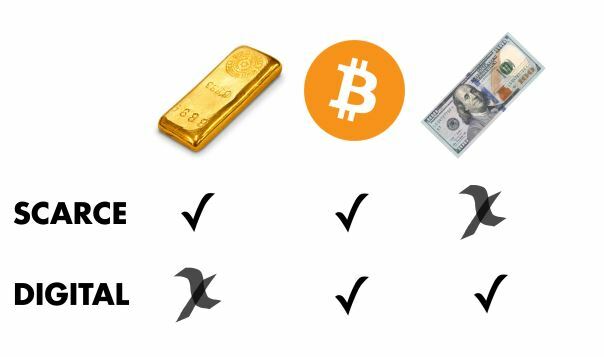 Just like gold and cash have different properties, so does a new class of currency like Bitcoin. With a cryptocurrency, not only could you pay for Netflix, but your self-driving car could earn it by delivering take-out and use it to pay for gas on your behalf. The simple truth is that nobody can “un-invent” cryptocurrency. It’s already here and millions of smart driven people are figuring out how it will fit into your daily life. What do you think? Will there be another crypto-mania? 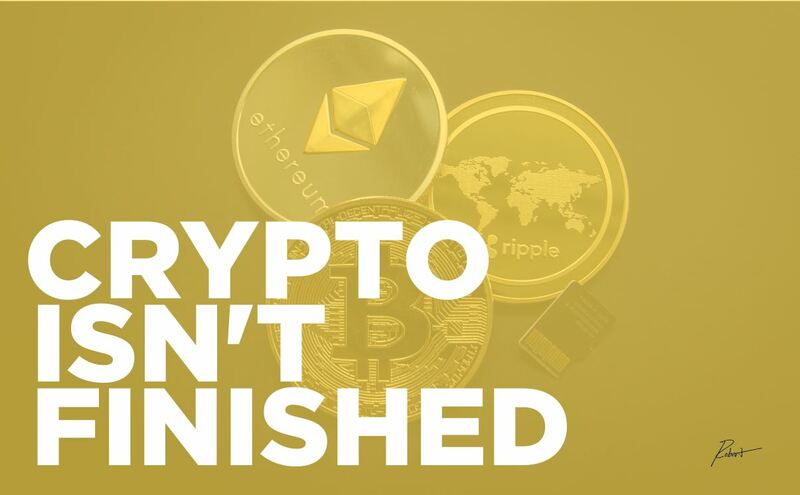 Or have we seen the last of crypto for a long, long while?